- Robert Brandom gives the first of three lectures on his talk titled "Animating Ideas of Idealism: A Semantic Sonata in Kant and Hegel". 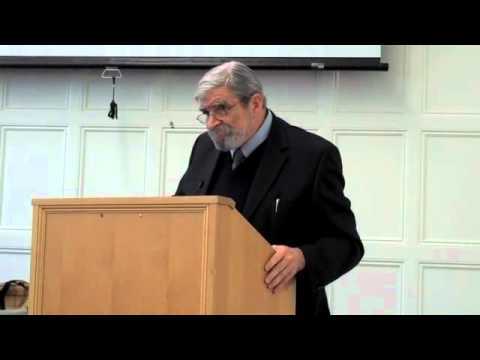 - Robert Brandom gives the second of three lectures on his talk titled "Animating Ideas of Idealism: A Semantic Sonata in Kant and Hegel". 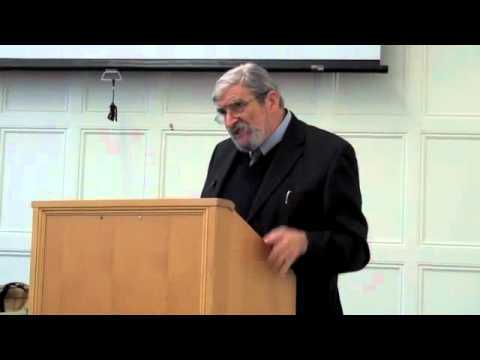 - Robert Brandom gives the last of three lectures on his talk titled "Animating Ideas of Idealism: A Semantic Sonata in Kant and Hegel". - Video. 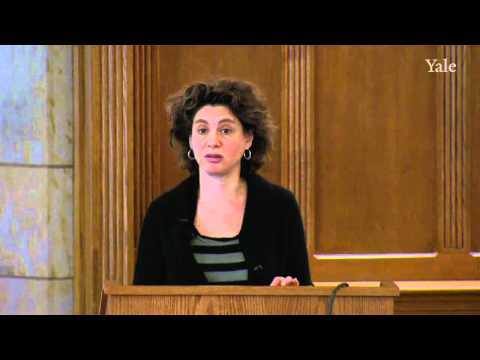 Tamar Gendler, Yale Open Courses, Philosophy and the Science of Human Nature (PHIL 181), Lecture 13, Spring 2011. 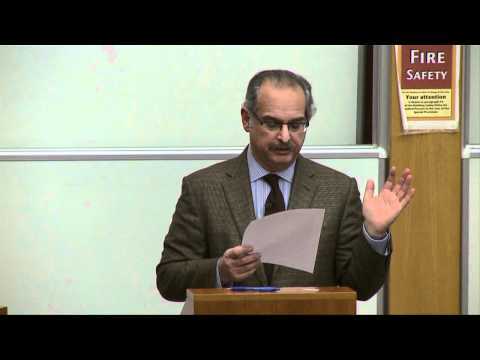 - "Hume, Kant, and the Passion for Reason" by Professor Paul Guyer was presented as part of the prestigious Edinburgh Philosophy lecture series, the Nature of Knowledge Lectures. 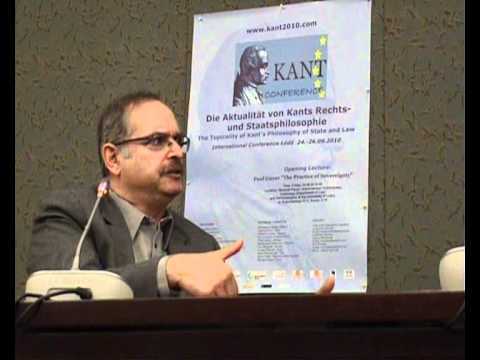 - The Department of Ethics at the University of Lodz (Poland) interviews Prof. Paul Guyer on the meaning of Kant's philosophy in the modern world. 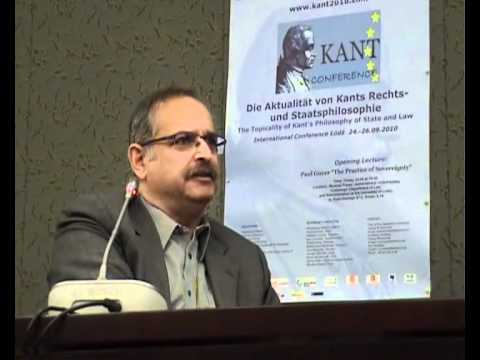 The interview took place during the international conference "The Topicality of Kant's Philosophy of State and Law". 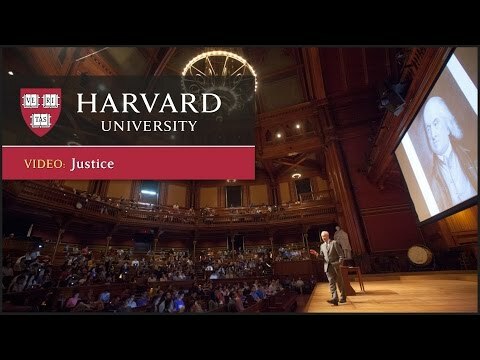 - Paul Guyer, professor at University of Pennsylvania, speaks at the annual Fall lecture series of the School of Philosophy. October 15, 2010. - Audio Recording. Richard D. Winfield. Spring, 2010. This course is an examination of Kant’s Critique of Pure Reason in its entirety. - Audio Recording. Leo Strauss, "Seminar in Political Philosophy: Kant," Spring 1958, Leo Strauss Center.